Gear up with the TYR Extra Large Hyper-Dry Sport Towel. With state-of-the-art Channel Locking Technology™ the LQDSTWXL creates an intricate system of interwoven channels ideal for increased absorption. 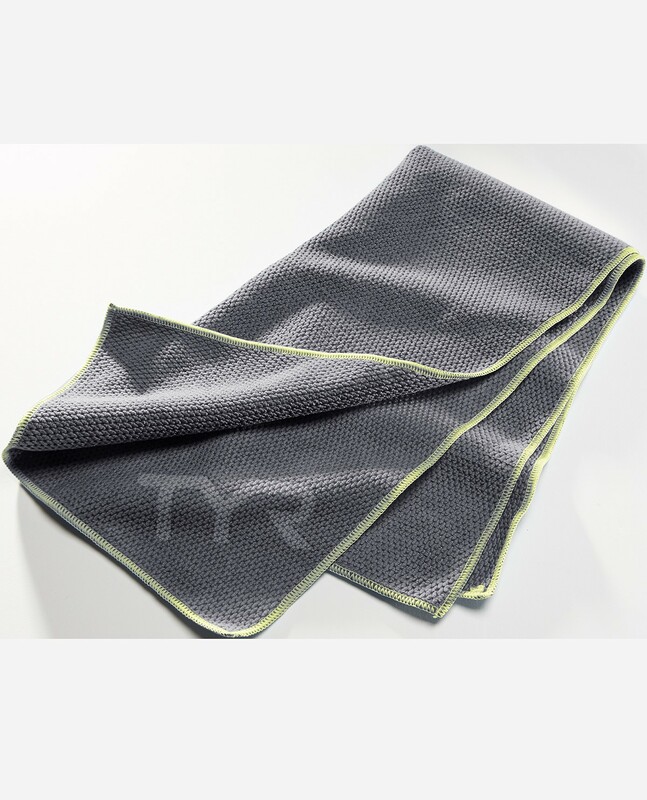 Featuring an ultra lightweight construction and innovative fabrication, the Hyper-Dry Sport Towel accelerates the drying off process while also returning to an absorbent state in record time. I love this towel. It is lightweight and so absorbent. It is a perfect for my after swimming routine. 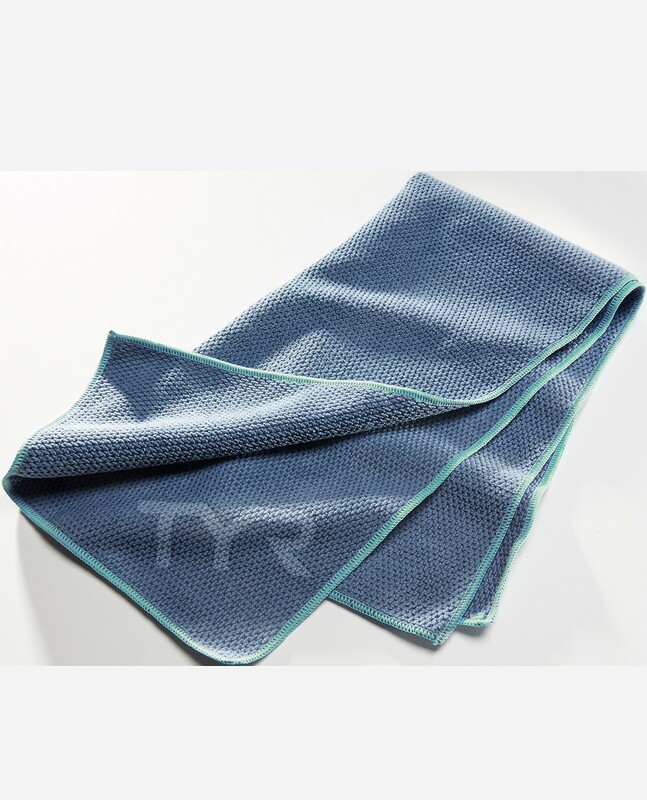 This extra-large size hyper-dry sport towel is a must-have if you are a regular swimmer. 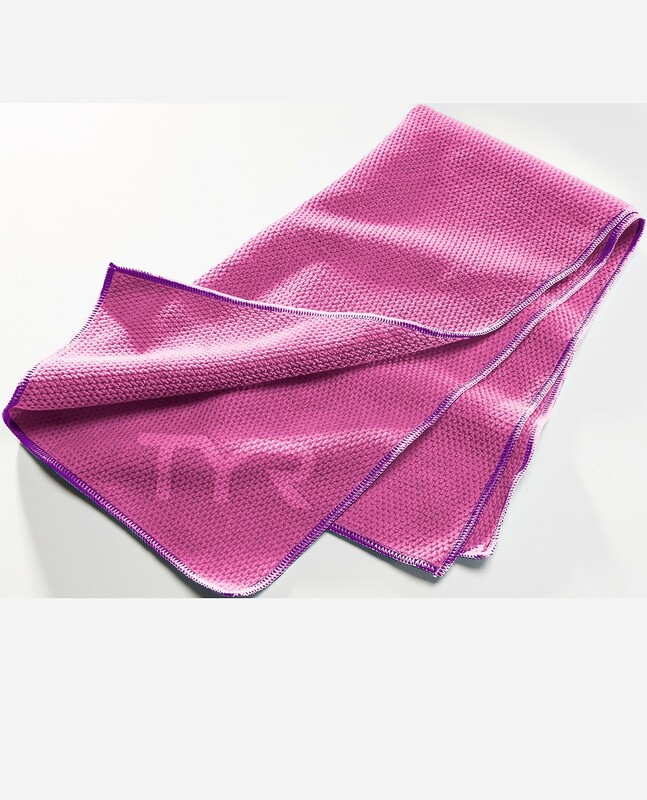 I swim almost daily, and this towel just absorbs every drop of water! I also like the fact that the material doesn't fuzz - it's very plush and dries quickly! Highly recommend! 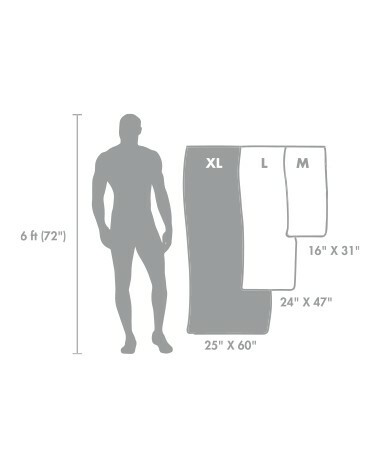 The perfect towel for everything!!! 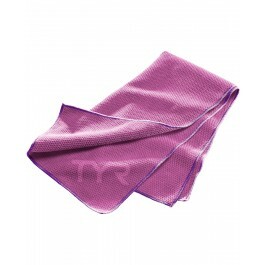 !, folds small, light and dries quick!! !, not only bought 1 but 2 of them!!! XL was actually pretty small. XL was actually pretty small. 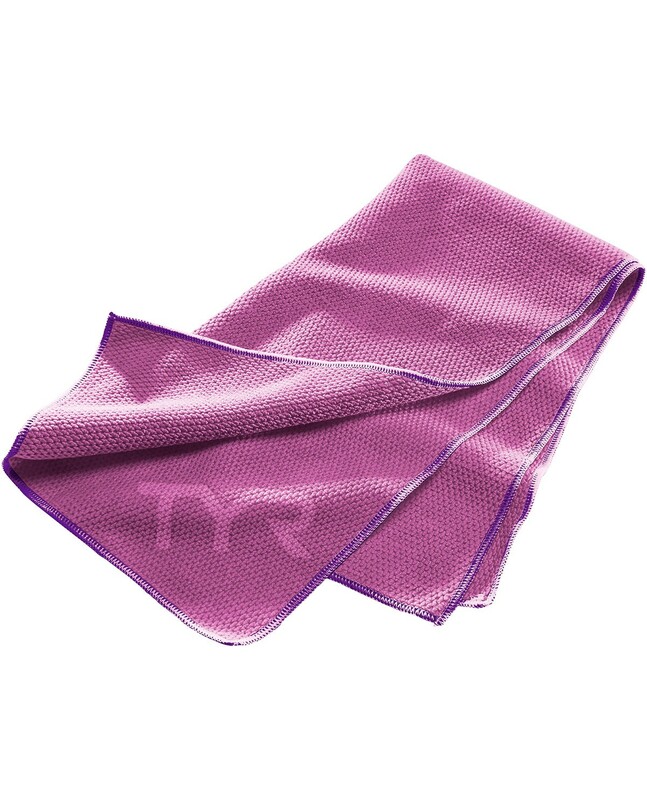 Does not absorb more than usual and takes a long time to dry. Advertising was completely false.